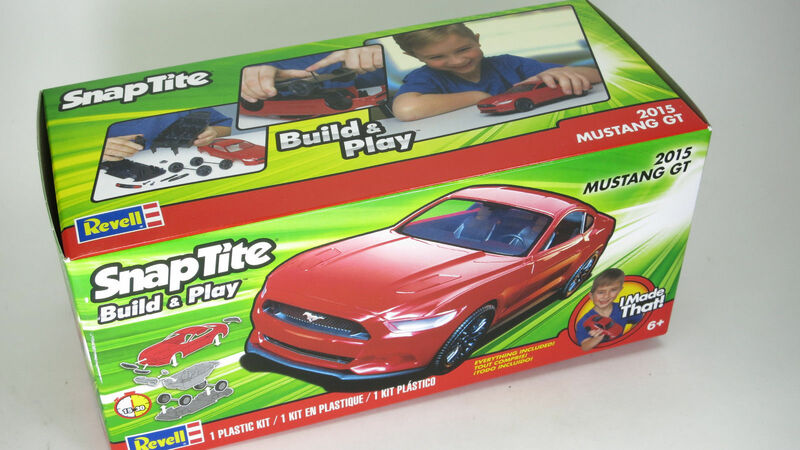 For the kid’s “Make-N-Take”: the new 2015 SnapTite Mustang, in racing red! 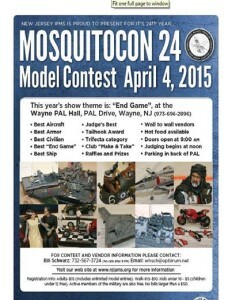 MosquitoCon 24 will boast 100 vendors tables (we’ve completely sold out). Below are just a some of the companies attending. Also, Red Frog Hobbies will be performing demonstrations of Gex airbrushes. Some vendors will be located around the periphery of the contest room.